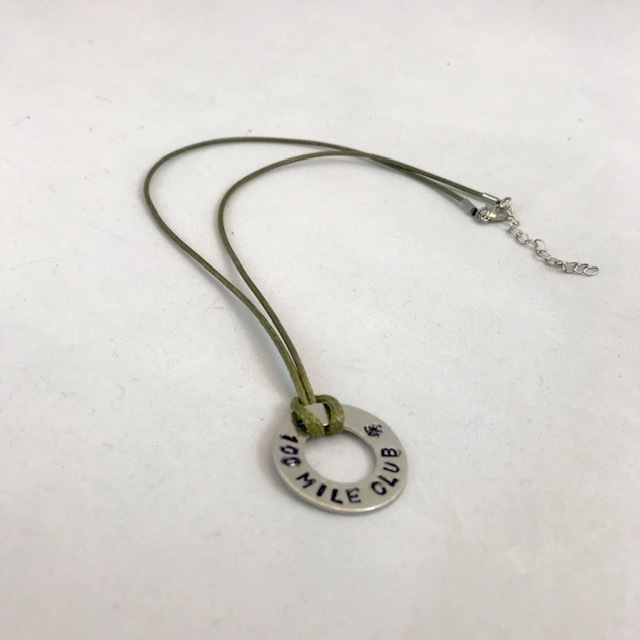 We’ve got brand new 100 Mile Club hand-stamped jewelry! 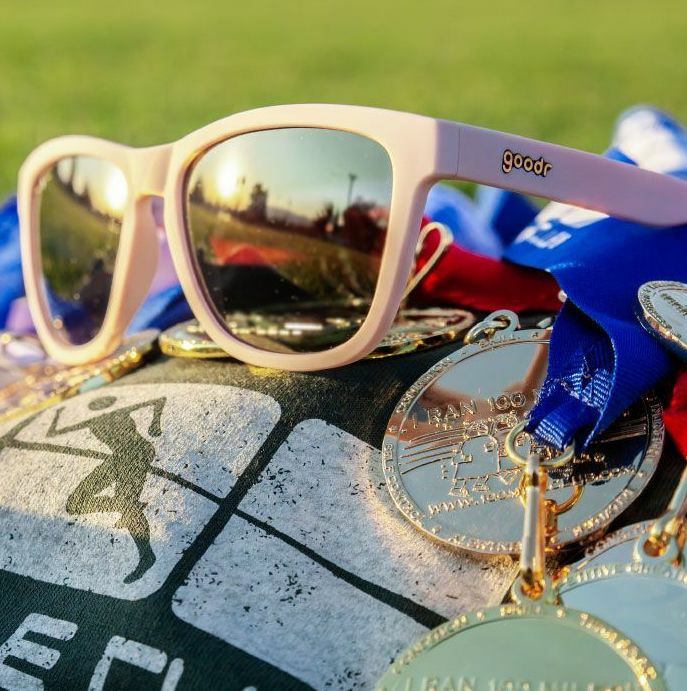 From key-rings to necklaces, you can show off your 100 Mile Club spirit with our shiny new bling. 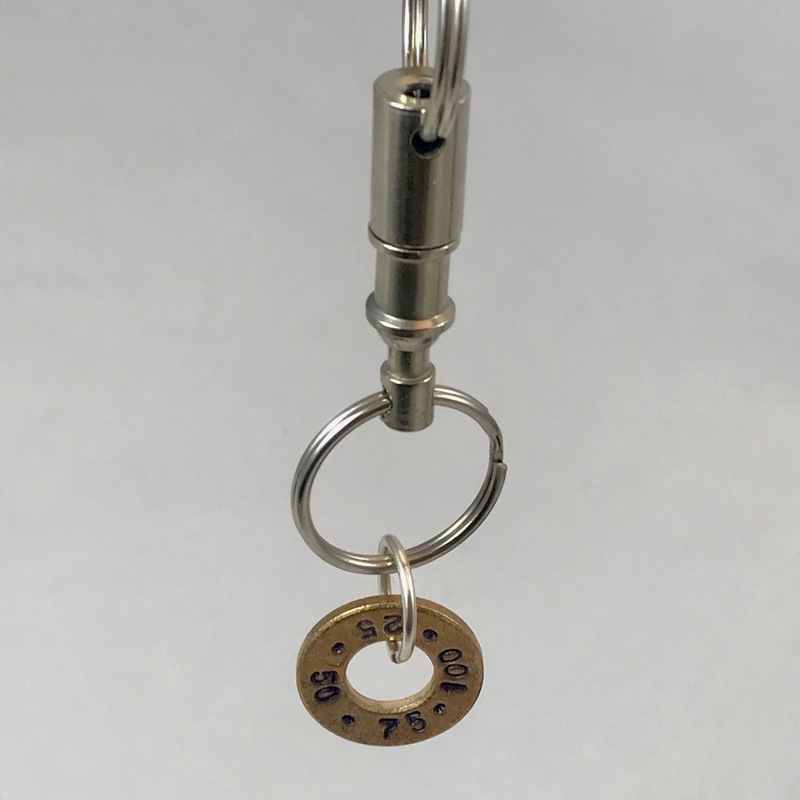 We have a variety of items in stock so please call our national office at 951-340-2290 for availability and requests for customization. 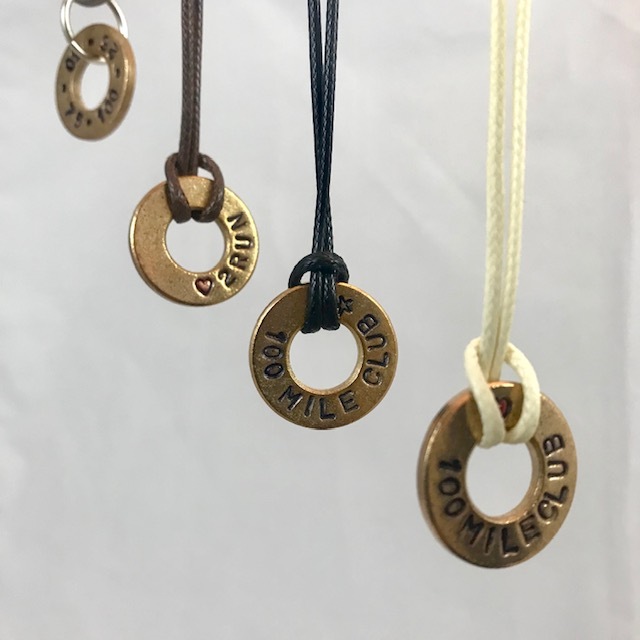 We've got brand new 100 Mile Club hand-stamped jewelry! 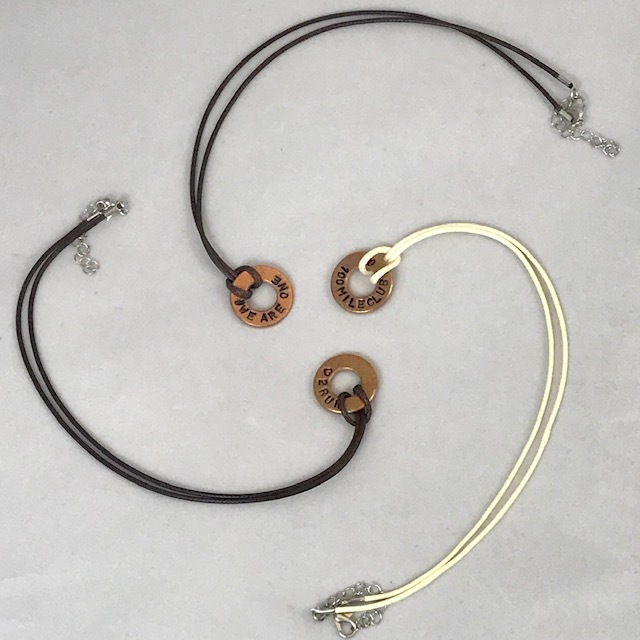 From key-rings to necklaces, you can show off your 100 Mile Club spirit with our shiny new bling.